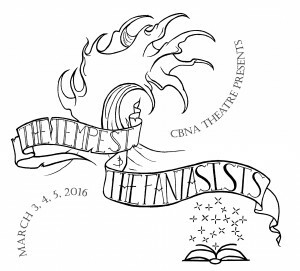 CBNA Theatre will present two short plays, The Fantasists by Randy Wyatt and an adaptation of William Shakespeare’s The Tempest, on March 3, 4 and 5 at 7 pm in the Gerrish Gym on the Coe-Brown Northwood Academy campus. In the first selection, The Fantasists, two young wizard-storytellers compete to become Fantasists—honorable illusionists whose stories come to life. In the stories there is a prince, an evil ice queen, a formidable snow lion, a rambunctious sun wolf and the Gnome-Who-Lives-in-a-Lake-but-Doesn’t-Know-Why. But as perky Floriad and win-at-all-costs Somnia, forced to work together in their final test, see their tale (hilariously) fall apart, it will take every storytelling twist the acolytes know—and a few smuggled in from their mentors—to get through this ultimate battle of magic and storytelling. The cast includes seniors David Coe, Jessica Cooper; and Isaac Guzofski; juniors Arianna Jones and Andrew Leas; sophomores Sandra Black, Erin Boodey, Zachary Helm, Nina Laramee, Alex Mercedes, Cailinn Monahan, Julia Sommer and Courtney Snow; and freshmen Braelin Ash, Mackenzie Flanders, Olivia Roach, and Madison Rollins. The other selection, The Tempest, Shakespeare’s last play, combines elements of mystery, romance, intrigue, broad comedy, magic, and music. A usurped duke named Prospero and his now adolescent daughter have made an almost-abandoned island their home, along with a fairy named Ariel and a half-human slave, Caliban. Prospero uses magic to conjure a storm to bring his usurping brother and his cohorts to the island, with magical and fantastic results. Included in the cast of this selection are seniors Janais Axelrod, Damian May, Jared Neal, Emily Therrien, and Ryan Wadleigh; juniors Cassandra Barnhart, Lauren Burrows, Joseph Guptill, and Kelsey Wallace; sophomores Kayla Pollak, Alyssa Reiff and Allison Rose; and freshmen Brian Downer, Ian Gollihur and Cooper Leduke. The production is directed by faculty member Elizabeth Lent with assistance from faculty member Kolby Hume. Production stage manager is junior Kayla Cates. Reserved tickets are $8 for adults and $6 for students and seniors and are available after February 29, by calling 942-5531 ext. 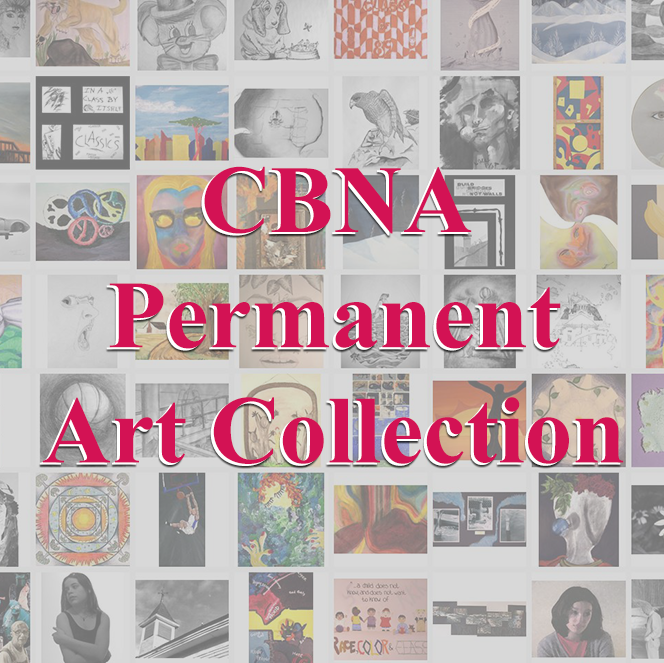 237, by email – elent@coebrown.org, or at the CBNA main office. Tickets will also be available at the door.